Electro inspires a fervid following. The genre is a bubbling underground scene populated by dedicated labels, DJs and diverse producers, scattered across the world, and united by the connectivity of the internet and a spirit of camaraderie. 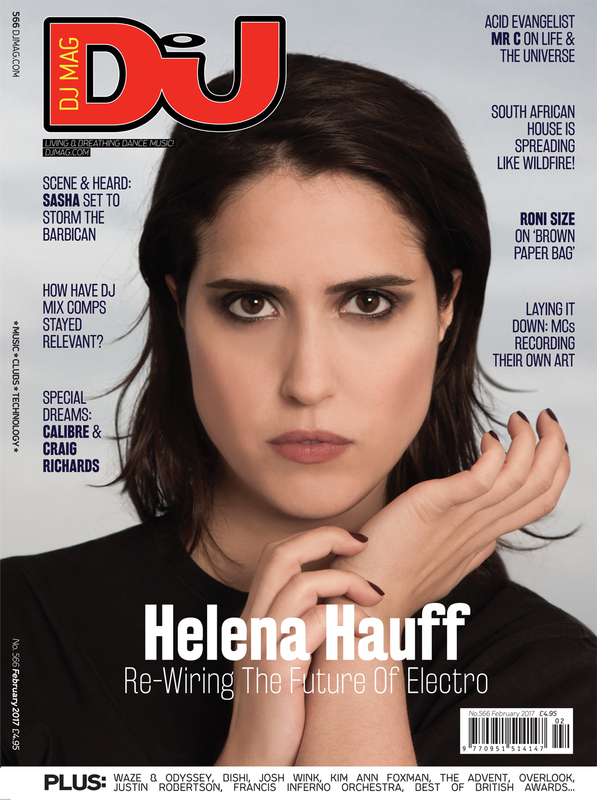 Two years ago, DJ Mag penned a piece for an electro special about the survival and continued evolution of the sound in the face of mainstream indifference and the dominance of linear four-four beats. But in 2017, it’s a different picture, with long-time supporters pushing it into the public eye, and a flood of new blood at the genre’s vanguard. It’s popular again in a way not seen for years. Nina Kraviz has been playing uncompromising DJ sets permeated with the syncopated funk of electro; Paul Woolford in his Special Request guise delivered a ‘FABRICLIVE’ mix with an electro and IDM first-half; and Helena Hauff has taken her fiercely subterranean, largely electro-based reverberations to the wider exposure platform of Radio 1. Advocate Dave Clarke regularly shoehorns the sound into his White Noise radio show, Steffi used her own recent Fabric mix to shine a light on upcoming electro acts on her label Dolly, and more commercial DJs such as Umek have returned to electro, the latter producing underground material under the name Zeta Reticula. 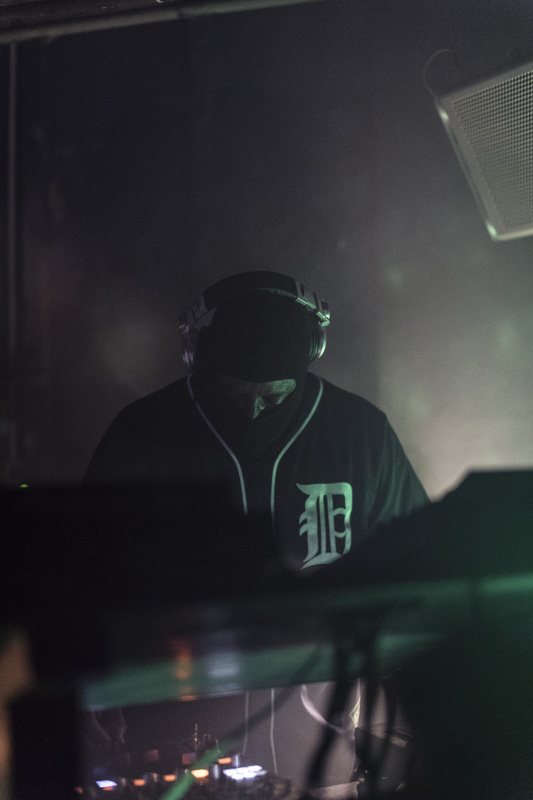 Detroit’s DJ Stingray, who has repped electro from the start, is also picking up big bookings. Underground labels are enjoying more attention, too. 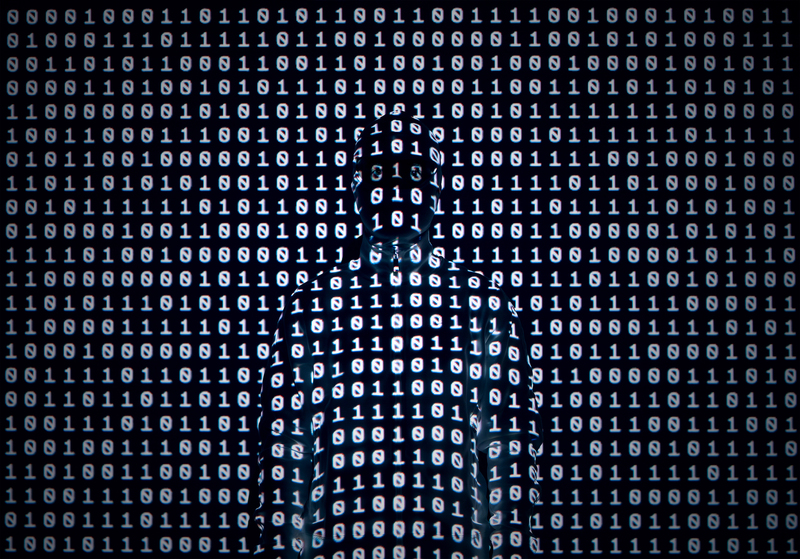 Central Processing Unit, or CPU — Chris Smith’s Sheffield-based label — has attracted plenty of media (and public) interest of late, after years of putting out futuristic, incredible music mostly of the electro stripe. “There is a definite increase in interest, I hope its popularity is on the up,” Chris says. Since 2012, he’s released a remarkable run of records that has increased in frequency. In addition to putting out singles by established names including Paul Blackford and DMX Krew, he seems to have a rare knack for picking out talented new artists. Tryphème, aka Lyon, France’s Tiphaine Belin, makes a beguiling mix of reflective IDM and tougher electro beats on her CPU album ‘Online Dating’, while the mysterious Daddy Long Legs’ ‘Intergalactic Lover’ is an appealing blend of ’80s synth-pop vocals and outré synths with electro-funk rhythms. Though the CPU boss has released everything from Sheffield bleep techno to dreamy ambient, electro has been his staple diet at the label from the beginning. “I always thought CPU would be more of an IDM, Autechre-esque label,” Chris recalls. “But the first few demos were electro, the sort that plucked my vintage electro heartstrings, in the vein of Hashim and Man Parrish. Another label releasing inventive electro is London’s Brokntoys. Led by Anwar, Kris and Athene, it’s an outlet that eschews orthodoxy in favour of cutting-edge beats and ideas. Brokntoys has emitted the dark, compelling rhythms of emerging artists like London Modular Alliance (most recently spotted on Hypercolour), and Leipzig’s talented XY0815, in addition to respected acts that deviate from the stylistic norm, such as Versalife (aka Conforce) and Marco Bernardi. For them, the growth in electro’s popularity has been evident too. “Plenty of historically sidelined producers, DJs and labels have been enjoying a greater degree of recognition, and a new generation has been introduced to an endless well of music,” the collective says. Electro is so compulsive, the Brokntoys trio reckon, because of its endless adaptability and the fact it’s been able to survive beyond the glare of flashbulbs. 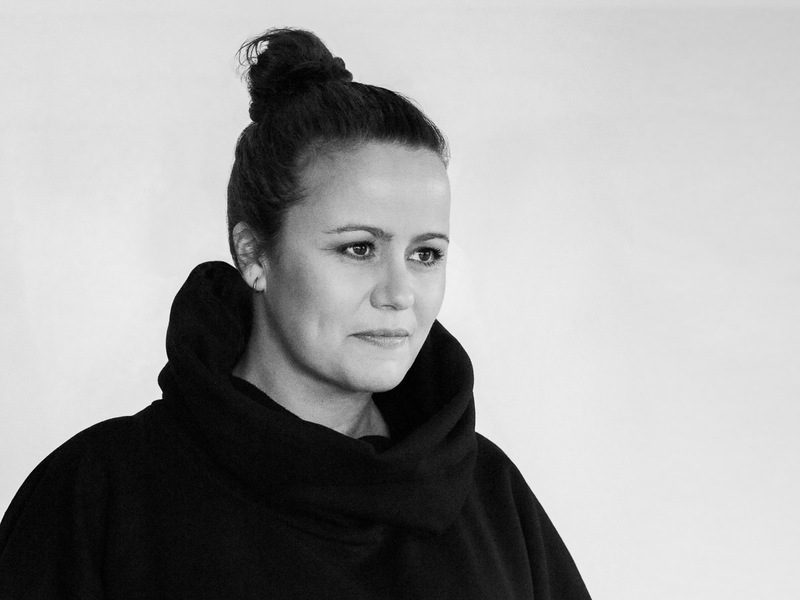 Influential blogger and DJ Kirsti Weir, also based in the capital, has been pushing evolved iterations of the electro sound from new and established acts via her blog and show on KMAH Radio. She also runs null+void Recordings, which has released music from the excellent Shinra and has just put out a wide-ranging EP encompassing electro and melodic techno from L-R, a new group comprising Radioactive Man, London Modular Alliance and Monoak. She’s also noted an upsurge in non-four-four beats. For Paul Woolford, making and playing electro now makes perfect sense. It’s been encoded in his musical make-up since his first exposure to machine-made sounds. Electro was the original genre he got hooked on before house music, and he reckons it’s the same for many DJs and producers. “It’s something that’s always been in the background,” he says. “Not just for me. A whole generation of producers was exposed to a real wide range of different types of music that was labeled as electro through the ‘Streetsounds Electro’ compilations. B-boy culture has been at the back of so much dance music. Paul’s Special Request ‘FABRICLIVE’ set contains tracks by DJ Stingray, 214, Dexter and Alden Tyrell, while the ‘Stairfoot Lane Bunker’ EP, as well as containing ambient and drum & bass material, features the deadly electro cut ‘Redrum’, a fitting name for its lethal acidic contents. Paul created the Special Request sobriquet for music that doesn’t fit the house and techno template. Electro is thus another extension of the non-four-four format: “Everything is connected,” he says. Someone who has been getting more attention of late is Sync 24, aka Phil Bolland. He’s the man behind London electro club-night Scand, and has run the Cultivated Electronics label since 2007. Championing producers such as Finland’s Morphology duo, Carl Finlow’s Silicon Scally alias and Scape One, Sync 24’s latest release ‘Split Excursions Vol. 1’ is a collaboration with upcoming artist Privacy, who’s released on Lobster Theremin, Klasse Wrecks, and Dexter and Steffi’s label Klakson, with two solo tracks from Defekt on the flip. Phil says that the electro revival has been clear to see. “I’ve definitely noticed on the label side sales on records going up,” he comments. “I’m selling the most I ever have at the moment. I’ve even had feedback from friends who were at festivals over the weekend, saying that they heard so much electro. Clubbers and listeners are returning to the genre, and newer DJs and producers are choosing it as their primary production conduit. The question is: why? Steffi’s latest DJ mix and brilliant entry in the Fabric series, ‘Fabric 94’, offers a clue. The Dutch DJ/producer and label owner of Klakson (with Dexter) and Dolly has been a fan of the genre since she began playing out. 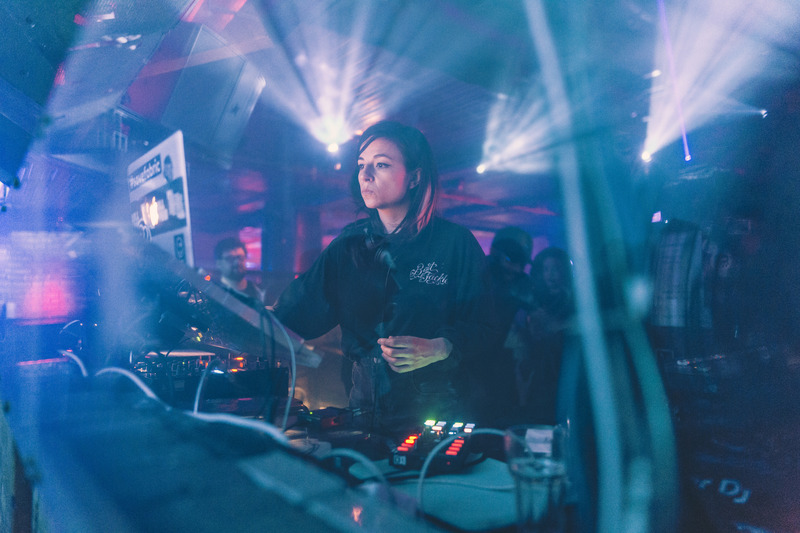 Though in recent years her DJ sets have been dominated by four-four material, ‘Fabric 94’ is mostly an electro mix, composed of tracks signed to her label by rising acts such as Privacy, Late Night Approach, Afik Naim, and artists who bridge the gap between IDM and electro such as Answer Code Request. 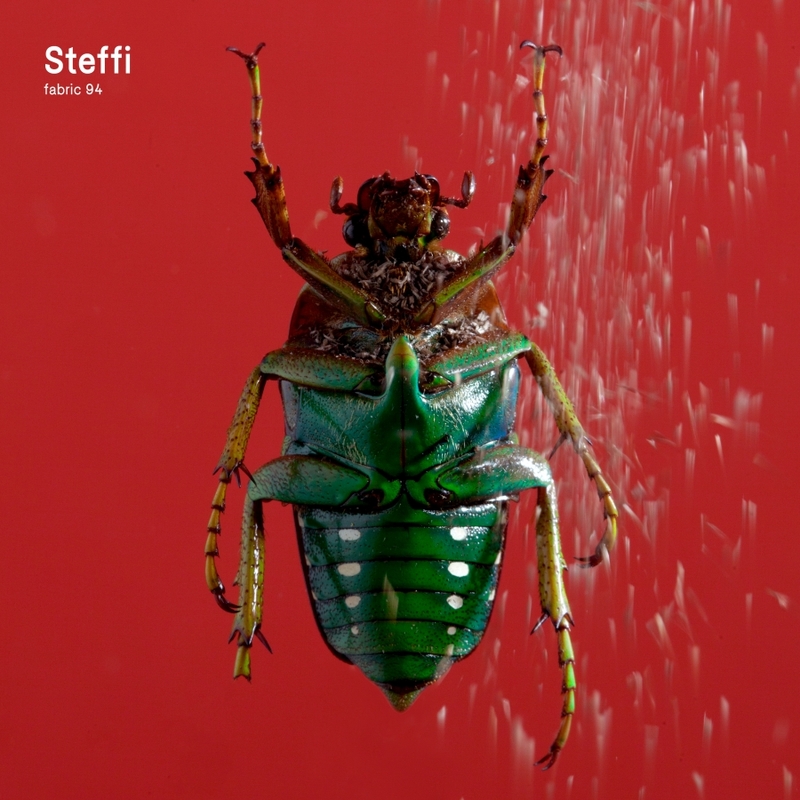 Bored by a lot of the house and techno she’s heard of late, Steffi decided to return to her musical beginnings as a palette-cleanser. “It was a very conscious decision, to take it out of the linear vibe,” she says. “I think in general there’s overkill with linear techno. I had the feeling I should widen the horizon to keep it interesting for people, not just fall back into something that works like a four-four mix. Andy Barton, taste-making DJ on the electro- focused Bass Agenda radio show, and boss of the label of the same name, also thinks the genre provides an appealing alternative to the staple musical diet of most clubs. “I think what electro does offer is a wider range of sounds than techno and house,” he tells DJ Mag. 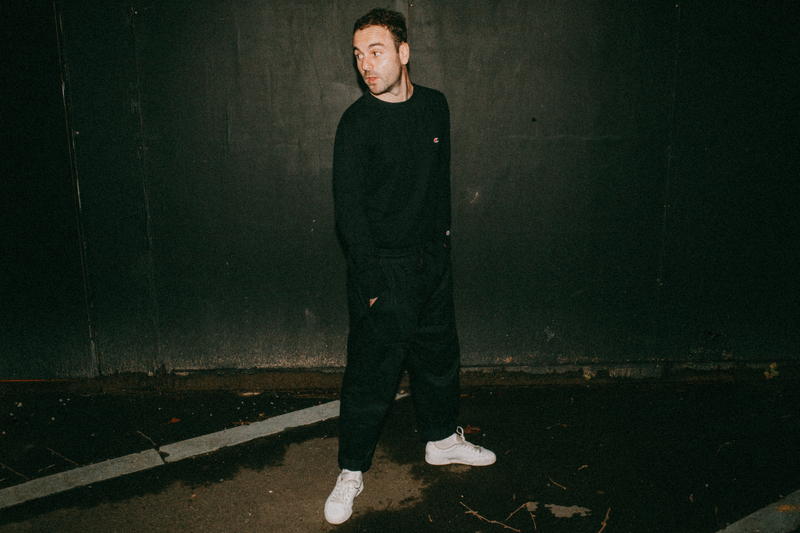 He points to big dance music names Umek, Dave Clarke, Helena Hauff and Maceo Plex supporting electro as another reason for its wider dissemination. Kirsti, meanwhile, attributes the recent electro appreciation to the dedication of newer labels springing up with a passion for the genre. “I think the new popularly has to do with more good quality labels presenting it well and putting the music out there, hand in hand with the rise of vinyl,” she says. “Labels like CPU and Brokntoys, for example, came along and started releasing a lot of artists that had been around for a while that myself (and a lot of the heads) had known for years, but on vinyl, where they had only been able to secure net label releases or digital releases before. Some forms of electro are musically sophisticated, melodic and layered. This material, which, despite its beat pattern, errs more towards ambient or IDM in its immersive quality, could be another reason for the spike in electro’s fortunes. Just as Steffi draws a connecting line between home listening and dancefloor sounds on her Fabric mix, Paul Woolford reckons the fact you can listen to it at home gives it an edge. “It’s a type of music which is very evocative, it conjures up images in the mind perhaps more easily than other things. Even though it sounds great in a club, you can put it on at home and it sounds brilliant, you get wrapped up in it. I think people are exploring that more and more now,” he says. Andy Barton agrees. “There are more non-dancefloor scenarios where electro can satisfy you as well,” he adds. Crucial to the new electro buzz is a wave of fresh artists. Both Chris Smith and Sync 24 tip Jensen Interceptor from Australia, who has released on CPU, Boys Noize and more, with a modern and uncompromising sound equal-parts Miami bass, electro-funk and newer trap rap influences. Steffi rates Jeremiah R, who’s released on Tabernacle and Distant Wave; Kirsti Weir likes the Rephlex-influenced electro of J Wiltshire & Alma Construct, and Shinra; Andy Barton tips Dmitry Distant, Fleck ESC, Lectromagnetique and T/ error. There are other new electro names springing up all over, including Copenhagen’s Solid Blake, whose latest ‘Mario’ release on Outer Zone came with a DJ Stingray remix; Volruptus from Iceland, who just released the ‘Homeblast EP’ on Bjarki’s label bbbbbb; or Luxus Varta, who has the melodic ‘Aquamarine Puzzle’ EP forthcoming on Shipwrec. Most interviewees DJ Mag spoke to for this piece did strike a note of caution when discussing the upsurge of electro. They were careful to note that while it might be on the up, it’s unlikely to challenge the crown of more easily accessible styles such as house and techno. Some may argue its breakbeat-esque beat pattern, abstract tones and emphasis on bass make electro more danceable, though in reality many clubbers seem magnetised by more simplistic rhythms. “I think there is a mixed reaction to occasions when DJs drop electro into their sets,” Andy says. “You hear some where the odd track is dropped in almost as a bridge in a set, and so it’s used more as a tool. “People like Dave Clarke are known and respected for switching between styles and genres, and a lot of educated listeners are not surprised to hear it. There seem to be more electro gigs around Europe again, so that may be a sign people’s tastes are opening up. Electro is destined to keep evolving and mutating. With the dedication of the established underground and an injection of fresh blood, it just might get a little mainstream appeal. But electro doesn’t need the mainstream. Want more? 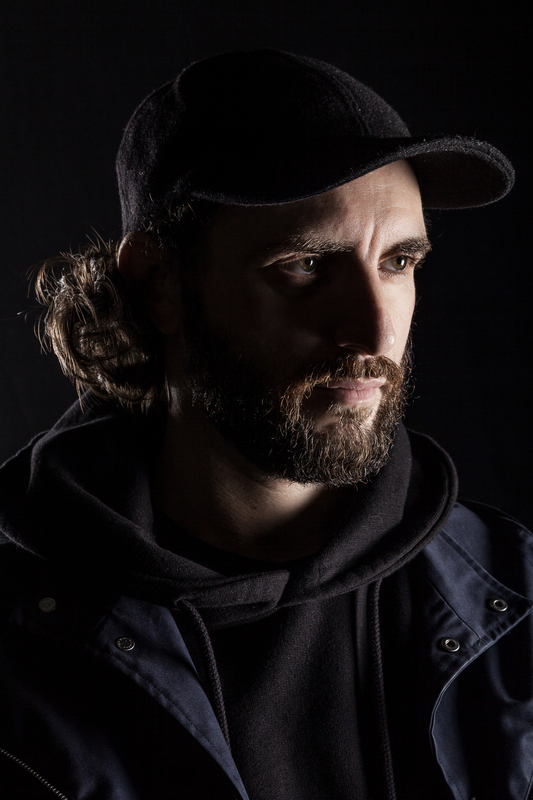 Check out Jensen Interceptor’s lethal twist on Detroit techno.